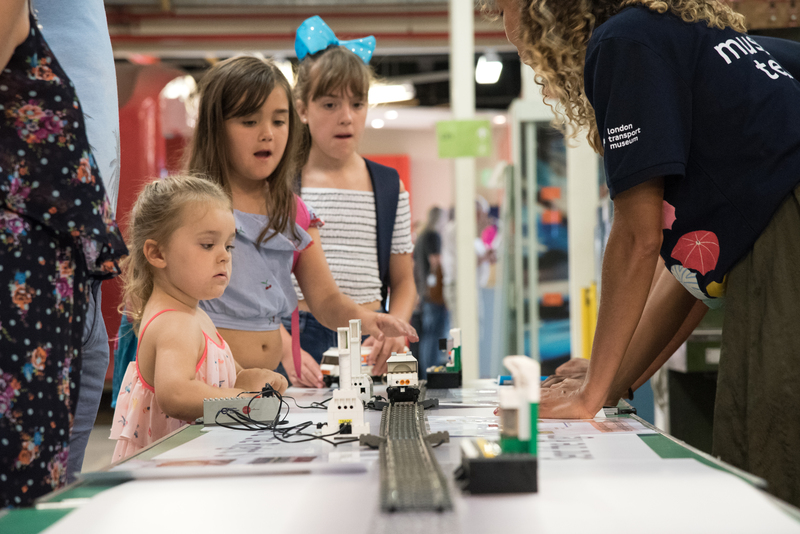 With Santa’s hideaway and all our Christmas decorations packed away for another year – not to mention all those festive jumpers – our thoughts at London Transport Museum turn to a packed programme in the year ahead. With our Poster Girls exhibition now closed, the Exterion Gallery will stage The Poster Prize for Illustration: London Stories, brought to you in partnership with The Association of Illustrators. 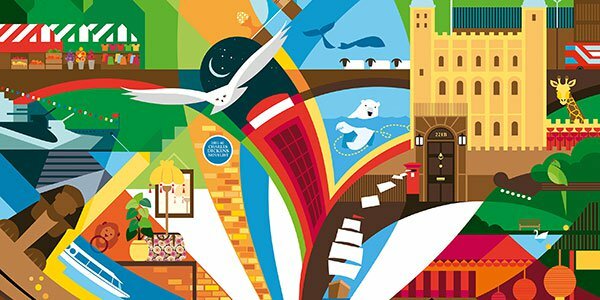 Opening on 8 February 2019, London Stories will bring together 100 remarkable and personal illustrations, each capturing a different story inspired by life in, and love of, London. Uncover some of London’s more unusual historic tales, learn about voyages of travel and romance, and unearth the secret signs that can be discovered across this great city. On the opening day of the exhibition, we will also be hosting one of our popular Friday Lates where we keep the doors open until 10pm. With music, bars, hot food, talks, quizzes, and craft activities, a Friday Late is a great way to discover the Museum as well as get an early preview of our newest exhibition. Following on from London Stories, our next major exhibition, Hidden London, opens in October 2019. We will open up the hidden world of disused stations in a series of immersive experiences based on film, sounds, photos and objects. 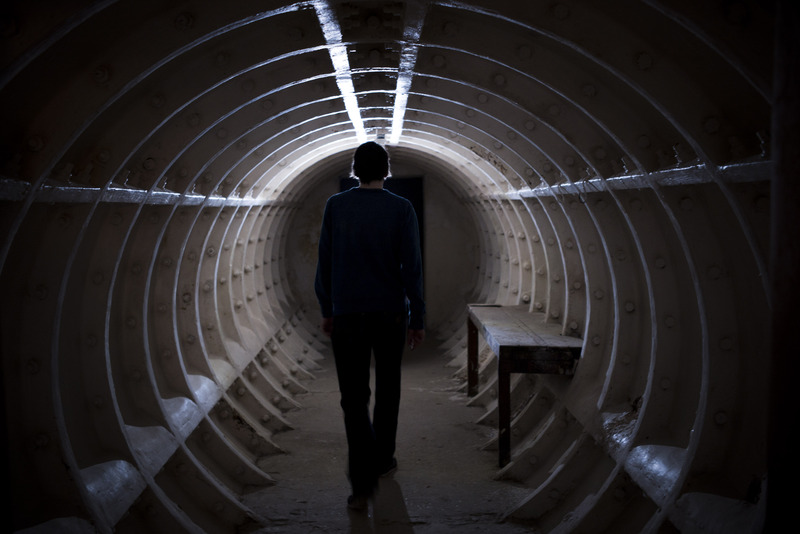 The exhibition will be accompanied by a fabulous illustrated book containing new photography and fresh research into the ghost stations and tunnels of Hidden London. This exhibition will complement our already popular Hidden London tour programme which we will continue to enhance and expand. We will open our Depot at Acton three times this year in April, July and September, allowing you to go behind the scenes at the Museum’s ‘Aladdin’s Cave’. The London Transport Miniature Railway will once more be in action, take a ride on a historic bus, children can enjoy various craft and play activities as well as short talks and tours. Each weekend is themed, with our first weekend in April called ‘Love Your Line’ celebrating the District, Victoria, Jubilee and Overground lines. Staying with Acton, the restoration of three 1920/30s ‘Q’ stock cars is well under way, while the 1914 charabanc is being prepared for an active year. As always, I would like to extend my thanks to all the staff and volunteers whose never ending passion and drive help us to deliver such an extraordinary programme of events and experiences at the Museum in Covent Garden and beyond. We look forward to you joining us for some, or all, of these fantastic events in 2019.